Aqua strives to offer affordable rates, every effort is placed to ensure your event is magnificent and utterly unforgettable. Because at Aqua we believe that an event that comes with a reasonable price tag does not have to look cheap. It's your wedding day - allow us to make it a day you'll remember fondly forever. At the Sheraton Miami Airport Hotel & Executive Meeting Center, we'll take care of all of the details while you focus on what is most important - enjoying your special day. You can count on elegant space, brilliant catering, and flawless service at this magnificent Miami wedding venue. From the moment you contact us, we focus on your every wish and detail. Enjoy a dramatic outdoor waterside ceremony location, a tropical setting, and exquisite presentation of our food and drinks. Let us create the celebration of your dreams! 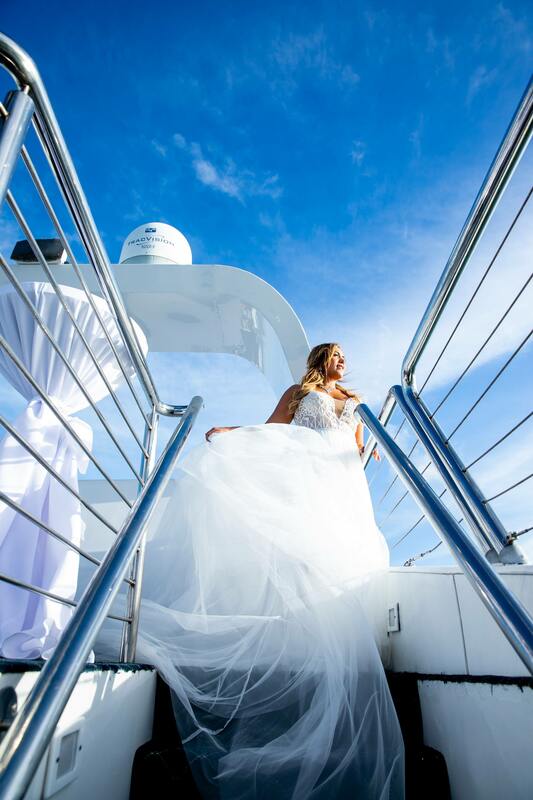 Be My Guest invites you to have the wedding or event of your dreams on South Florida's breathtaking waterways. 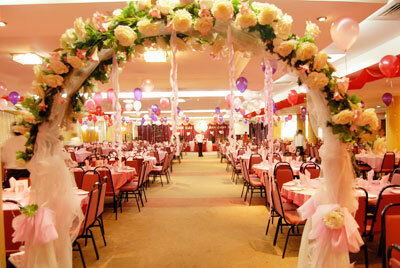 We can accommodate any size party, from an elopement for 2 to a big family celebration of 400 guests. Allow us to bring our passion for a spectacular party and the ocean to your next event! A Gem in the heart of Coral Gables. 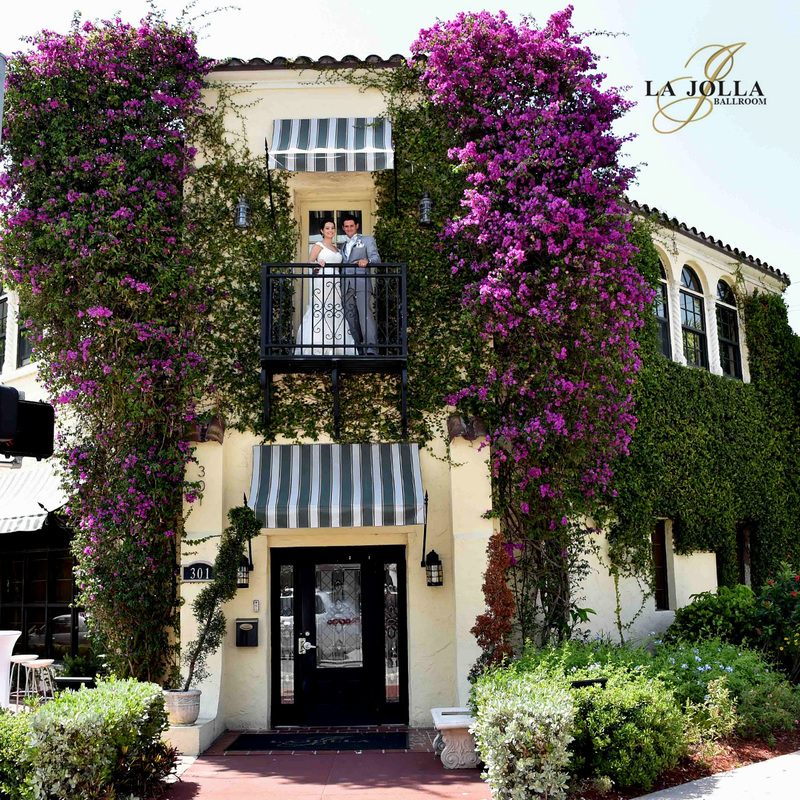 La Jolla Ballroom, an elegant new venue conveniently located in the heart of Coral Gables. This beautiful landmark was built in 1928 and its external structure retains all the beauty and elegance of the era. The interior has been completely restored and converted into a large ballroom with 6,000 square feet of space. The ballroom can have a capacity of 220 people seated and 400 standing-cocktail style. The ballroom is the perfect venue to host your next event. whiteSPACE is a versatile event, exhibition, meeting and studio space bringing style and affordability to a centralized South Florida location. With flexibility and east of use as the focus; all white finishes were chosen for the raw space, offering a clean, modern aesthetic when left as-is, or acting as a blank canvas that can be easily transformed to meet the needs of any client. Divisible anywhere fro under 1,000 sq ft to over 7,000 sq ft and with over 700 available parking spaces whiteSPACE was designed to accommodate a range of groups looking for the perfect marketing location or event venue. 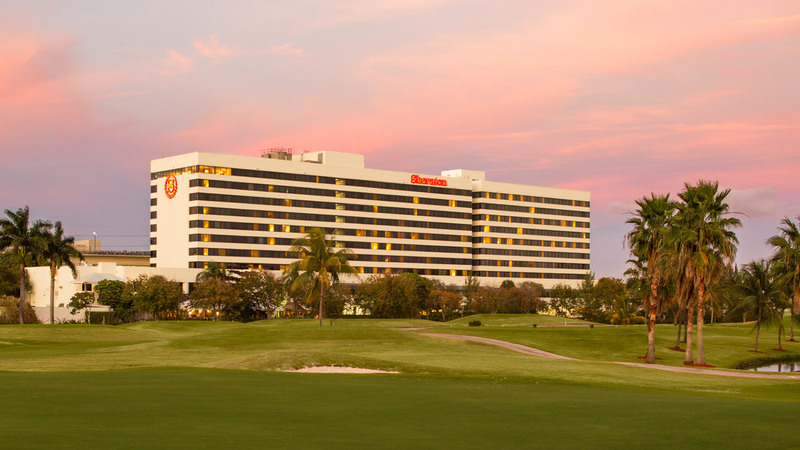 The Marie Green Forum is located in the center of broward County, conveniently located near the airport and major highway and less than 5 minutes from the famous white, sandy Beach on the Atlantic Ocean and on Florida's Intra-Coastal Waterway. 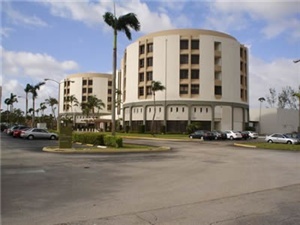 Nearby area attractions include Fort Lauderdale International Airport, Port Everglades (Cruise Port), Fort Lauderdale Convention Center, International Swimming Hall of Fame, Jungle Queen River Boat Cruises, The Galleria Mall, Performing Arts Center, Swap Shop, Stadium for Miami Dolphins & Marlins, Sawgrass Mills and more. The Forum features over 10 rooms for all purposes from Wedding venues to corporate training seminars for up to 400 people. Let Embassy Suites Boca Raton help you with the wedding of your dreams. Varied indoor and outdoor sites for your ceremony, cocktail hour and reception. 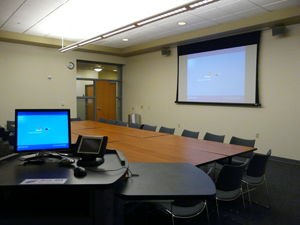 We can easily accommodate up to 450 guests.